Obituary for Carol A. 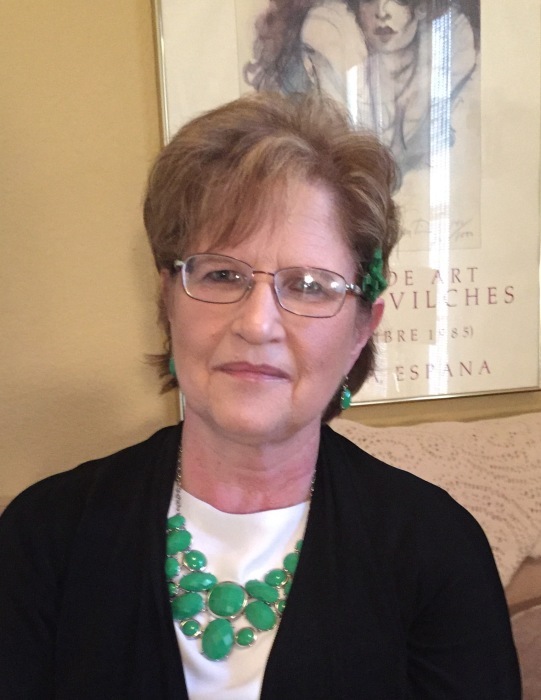 (Nowicki) Andrews | Frank Kapr Funeral Home, Inc.
Carol A. Nowicki Andrews, 68, of Round Rock, Texas, formerly of Everson, passed away peacefully, early Saturday morning March 16, 2019, in Round Rock,Texas, in the presence of her loving Sisters. She was born in Mt. Pleasant, July 26, 1950 a daughter of the late Marion F. and Helen Zgorecki Nowicki. She was also predeceased by her Brother, Marion J. Nowicki in 2009. She was a Graduate of Sisters of the Holy Ghost Academy, West View (Pittsburgh) with the Class of 1966. She was also a Graduate of Carlow College, Pittsburgh Class of 1971. Carol also her Graduate Studies at Fordham University, New York, N.Y.
Carol was a retired educator with 25 years service at Pflugerville, Texas Independent School District. Previously she was employed at Immaculate Conception Elementry School, Bloomfield, Pa., St. Alexis Elementary School in Wexford and St. Pius X School, Rochester, N.Y.
Also surviving Carol, are a number of loving cousins in the Scottdale area. Those who wish to remember Carol is a special way, may direct memorials to your local Humane Shelter In Carol’s name. A Memorial and Gravesite Service will be held in St. Joseph Parish Cemetery, Everson, at the convince of her family, which will be announced at a later date..